We offer a 4 day training program in which library staff (from management to front office) is prepared to run a FabLib in a successful way. 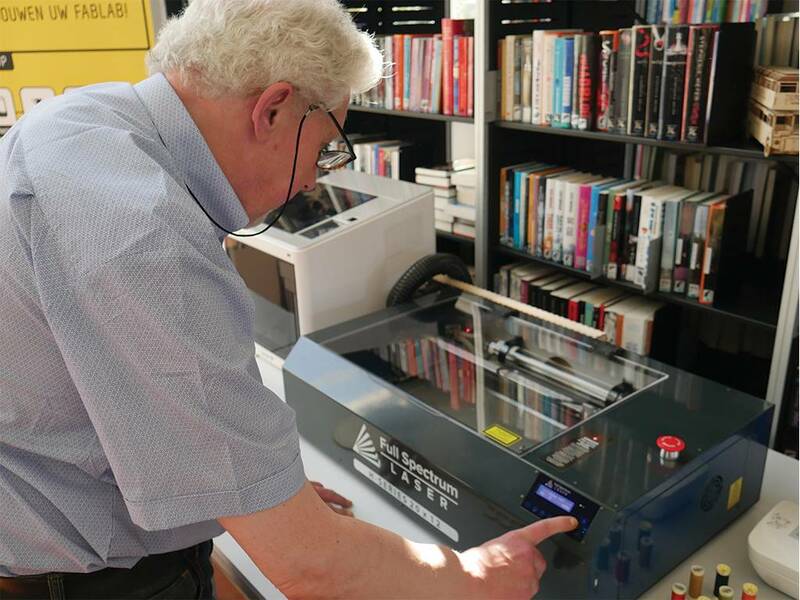 Not only do we provide qualitative learning material that enables library staff and visitors to work independently. 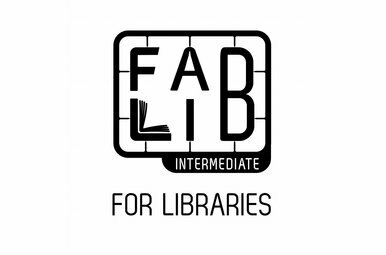 We also offer a 4 day training program in which library staff (from management to front office) is prepared to run a FabLib in a successful way.